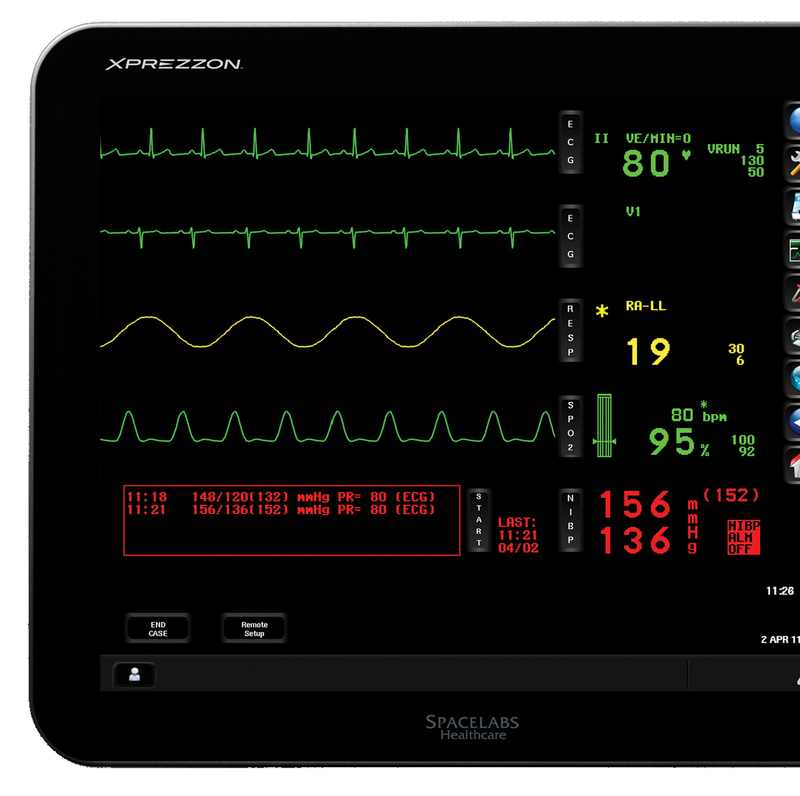 Spacelabs patient monitors offer fast access to comprehensive patient information where and when needed. 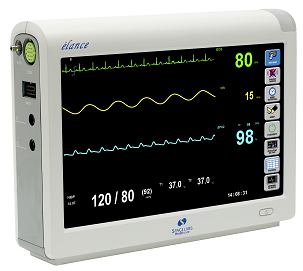 In this way, our monitors help speed and support your decisions, which in turn can improve response time, advance patient care, and enhance patient safety. Our continuous monitoring solutions offer 100% touchscreen accessible tools and navigation. Consistency and flexibility are built into every monitor for intuitive ease of use across a full range of care settings with a minimum of training. Spacelabs offers a wide range of Clinical Parameters to provide comprehensive monitoring capabilities and unparalleled flexibility in matching the monitors to the patient’s care requirements. 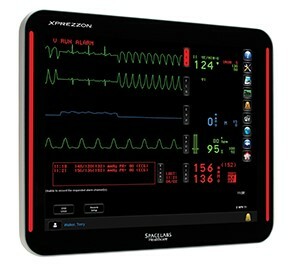 Xprezzon provides premium performance and ultra-configurability to support the clinical requirements of the highest acuity environments. 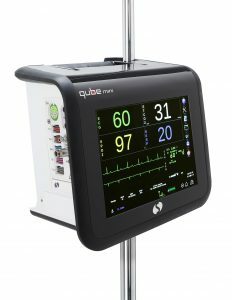 Qube is well-suited for use in high acuity neonatal, pediatric, and adult care, as well as perioperative environments. With wireless networking and two batteries, Qube supports extended transport for up to eight hours. 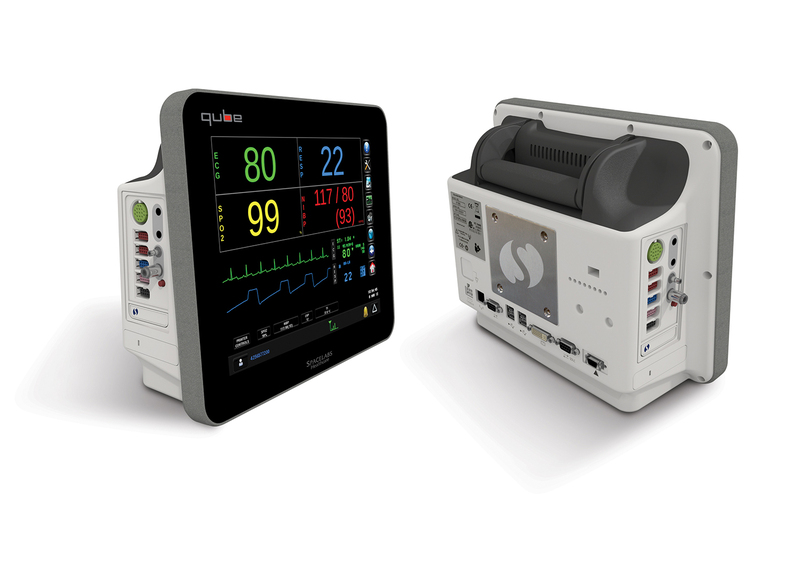 Qube Mini offer caregivers access to current and critical patient information from the bedside throughout transport. Elance offers high-performance monitoring of essential parameters with clear visualization of up to five waveforms and up to seven numeric displays.